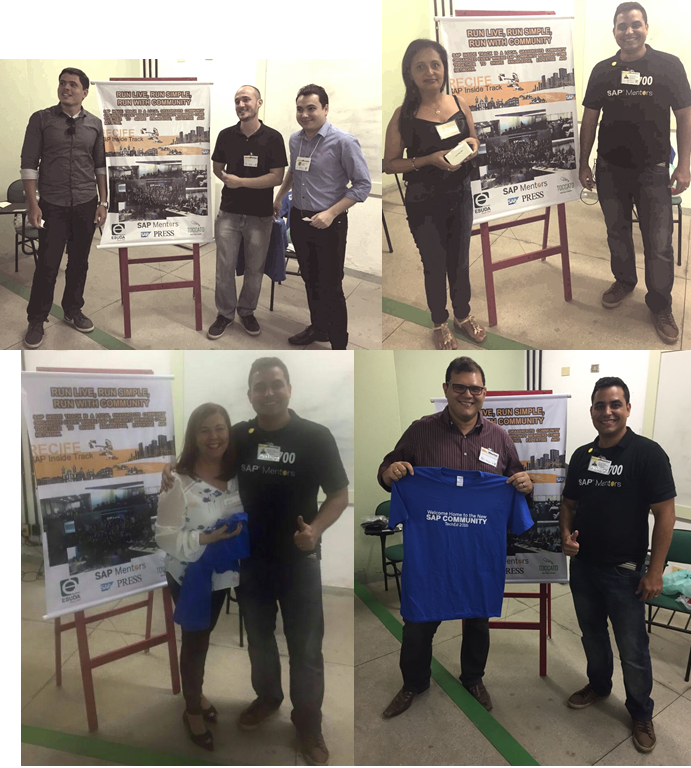 The SAP Inside Track promotes knowledge sharing among SAP consultants, developers and general atendees, had its first edition in Northeast Region of Brazil last November 26th. 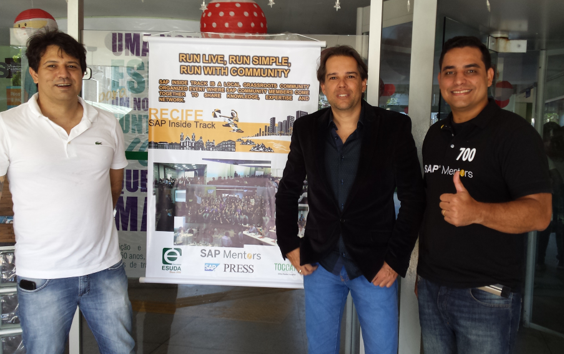 SAP Community conference was held outside the South/Southeast of Brazil by frist time and was hosted at ESUDA faculty in Recife with the support of Toccato, In Line Solutions and SAP Press. Many Thanks to these sponsors that allowed the free atendees entrance as well as in the previous 15 editions in this country. 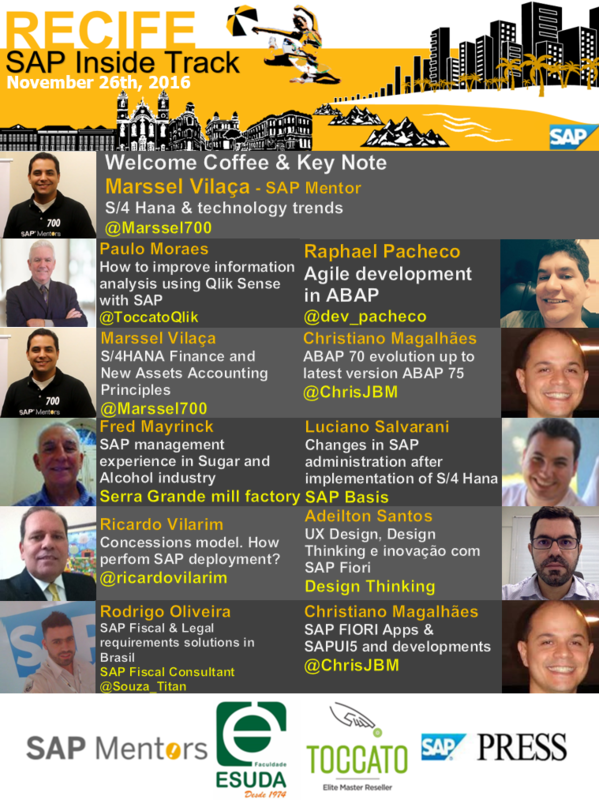 Click here to check available recorded sessions (Portuguese only). 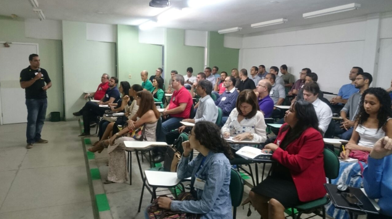 The SIT Recife had live streaming for all the 11 lectures and counted with 192 registrations. 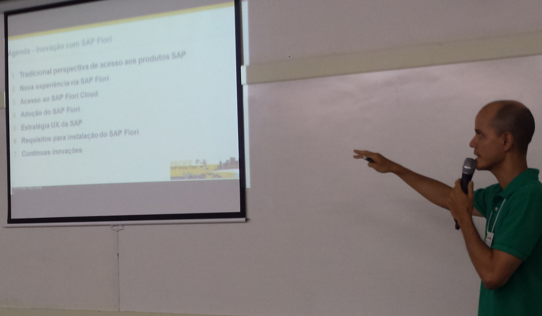 The most innovative topics of the moment such as S / 4 Hana, SAPUI5, FIORI, S / 4 Hana Finance, took place at Recife event. 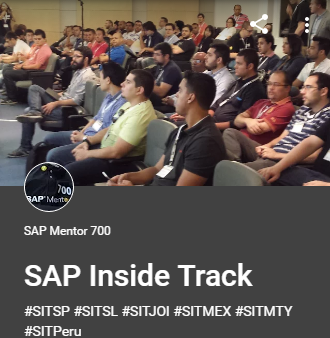 It was the first time that lectures like this were held in the Region and has created great expectation in the public present to have new similar events in the Northeast, since the SAP Inside Track doesn’t distinguish atendees, thus, all kinds of IT professionals are eligible to participate and share knowledge. The participants were very impressed about the organization of the event. An informal event promoted from professionals to professionals so evaluated in content and networking. 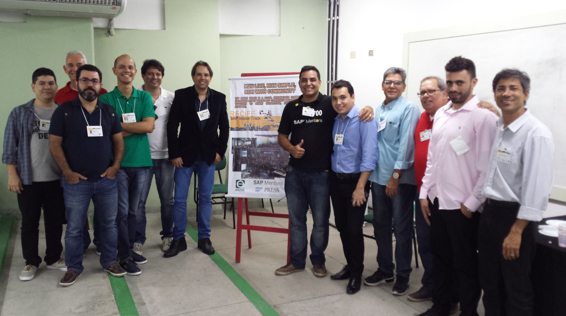 The organizers: Marssel Vilaça, Former Member and Valnei do Val finally accomplished an old plan to take the event to Recife. The host city is recognized as a national center of information technology and has a large number of big companies running the SAP system. And it seems everything worked out quite well. 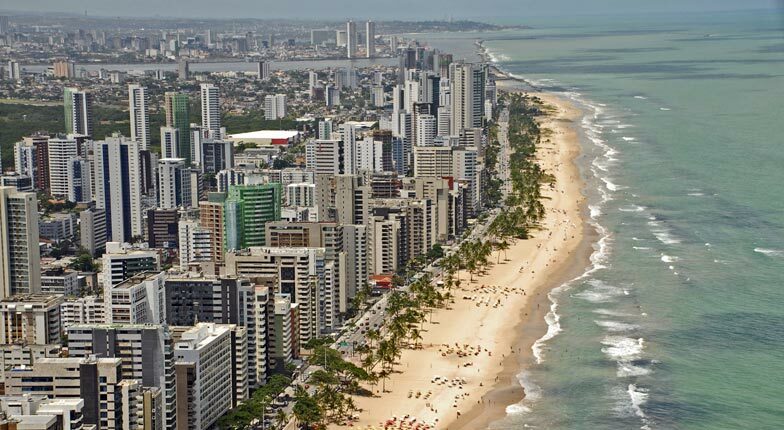 We are full of encouragement to organize new further editions in Recife, as well as new invitations to hold the event in other Surrounding cities like Fortaleza and Salvador. Book your tickets! 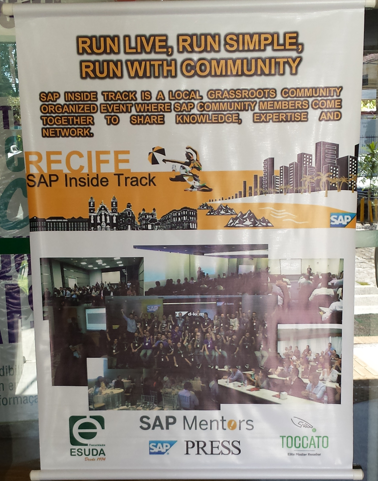 The Key Note opening by Marssel Vilaça explained about the SAP Inside Track event and the SAP Mentors program. He concluded talking about the market trends referring to the S / 4 Hana. Almost all participants atended SIT for the first time. We had participation of independent Professionals, Clients, Consultants and Students.